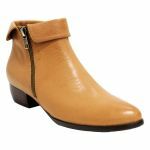 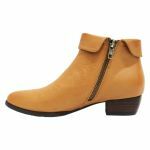 Have a look at ‘Twinzip’ in tan to get the perfect blend of convenience, comfort and style. 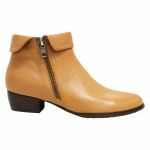 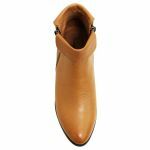 The ease and convenience of the popular design with the twin zippers at the ankles is perfectly blended with the comfort of soft leather upper and leather linings. 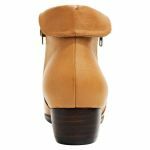 Add the clean lines of a timeless classic in a neutral color and you have your go-to shoe around the year.